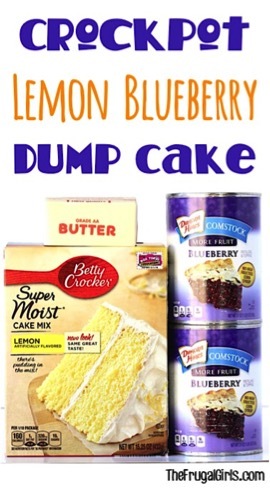 I’ve got a whole list of seriously easy dump cake recipes to share with you! They’re simple to make and SO delicious! 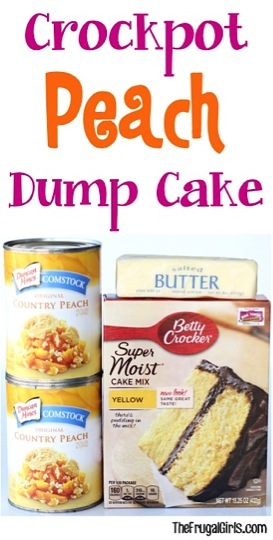 Check out these tempting Dump Cake Recipes! These recipes are dump it in and walk away simple… and they are oh so tempting. 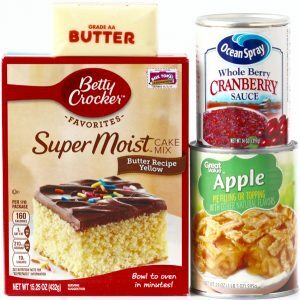 These Dump Cake recipes all have one secret ingredient in common: BUTTER! Butter makes everything better, including Dump Cakes! 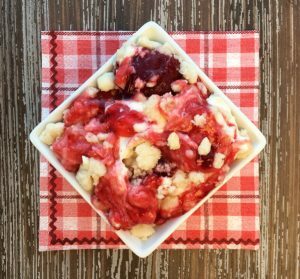 Get ready to indulge those long repressed strawberry cravings with this yummy Strawberry Dump Cake Recipe! Your favorite berry just got a little cheesecake excitement as a best buddy in this delicious dump cake! 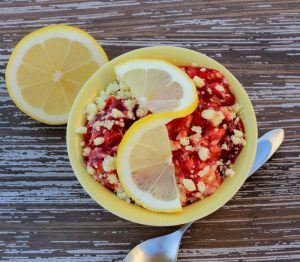 Get ready to enjoy warm lemon buttery goodness mixed with strawberry dreams when you make this easy 3-ingredient Dump Cake! This Cherry Cheesecake Dump Cake Recipe is one of the easiest desserts you’ll ever make! Satisfy your lemon cream dessert cravings with this easy Lemon Cheesecake Dump Cake Recipe! 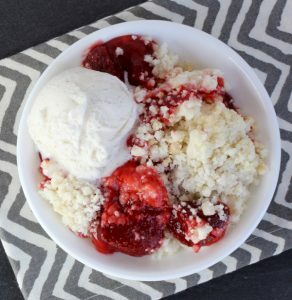 This Easy Raspberry Dump Cake will remind you of summer raspberry dreams! 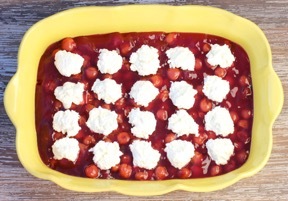 Say hello to Summer with this delicious tropical Pineapple Cherry Dump Cake Recipe! 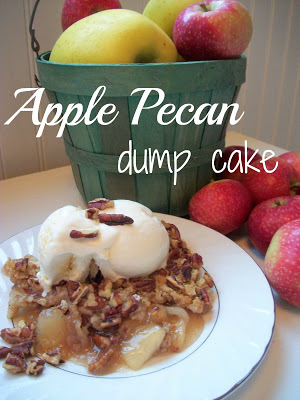 This Apple Pecan Dump Cake Recipe is easy, delicious, and perfect for the season. 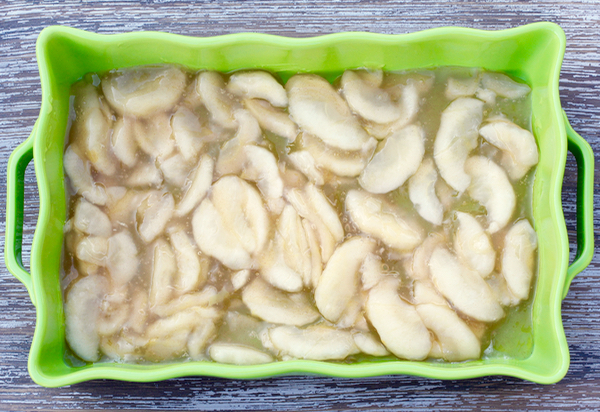 It’s so ridiculously easy to make… and the best part: only 3 ingredients! Woohoo! 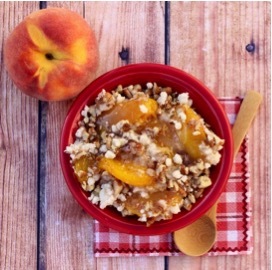 This Peach Pecan Dump Cake is made with Fresh Peaches and Pecans. It’s like a summer dream come true!! 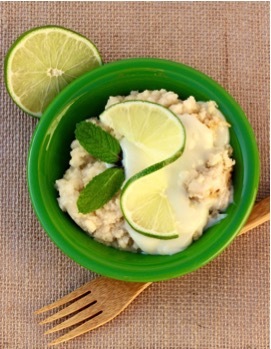 So easy, so amazing, this Key Lime Cake Mix Dump Cake is my new favorite dessert! 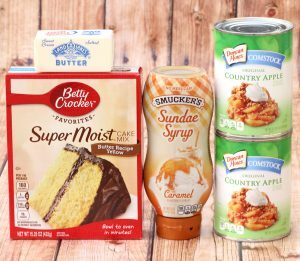 Satisfy those long repressed cravings for pumpkin with this delicious Pumpkin Spice Dump Cake Recipe! Wondering what to make for dessert tonight? 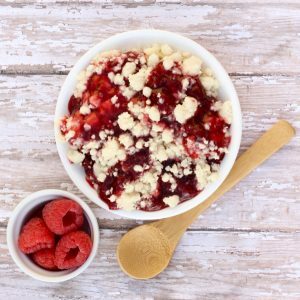 This tasty Crockpot Raspberry Cobbler Recipe is as easy as can be! 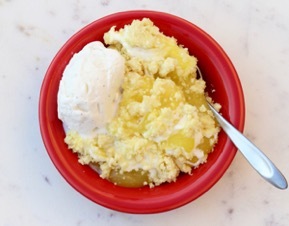 Get ready for a little culinary excitement, lemon style, with this lip smacking delicious Crockpot Lemon Dump Cake Recipe! 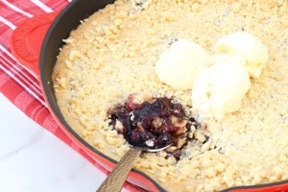 This Crock Pot Lemon Blueberry Dump Cake is like taking a little summer culinary adventure! 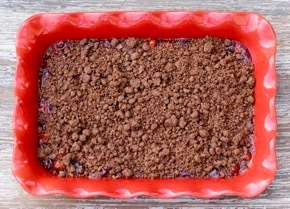 Chocolate and Cherry in a fun 3-ingredient Chocolate Cherry Dump Cake?? Yes Please!! 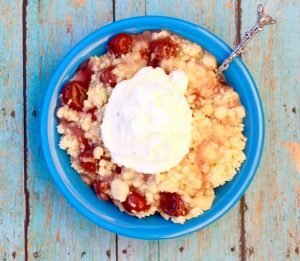 Well… this Crockpot Cherry Dump Cake takes just 3 ingredients, and is all about tossing it in, walking away, and coming back later to a fabulous dessert! 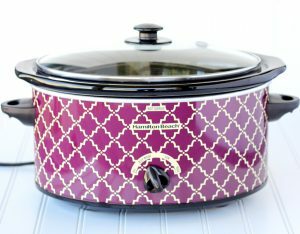 This Crockpot Blackberry Dump Cake Recipe is simple, delicious and simply addicting! 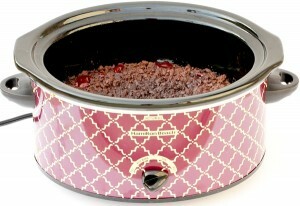 Craving a delicious tropical Crockpot Dessert as easy as 1-2-3? Key Lime in a dump cake is out of bounds amazing. 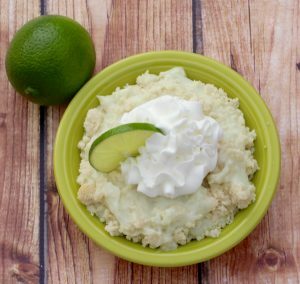 I think you are going to become a big friend of this incredible Easy Crock Pot Key Lime Dump Cake Recipe! Add this sweet Peach temptation to your menu this week, and gain a house full of fans! 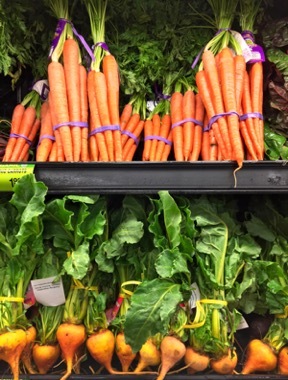 Get ready for smiles… but forget about the leftovers!! 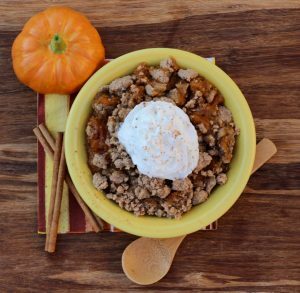 Capture the cozy flavors of Fall with Apples, Cinnamon, Spice, and yes… everything nice. Just dump it in and walk away! 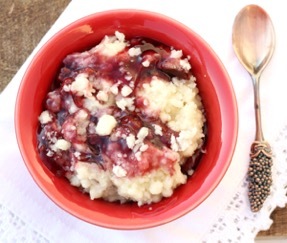 This Crockpot Cranberry Apple Dump Cake will have you dreaming of all your favorite Fall and Holiday memories! 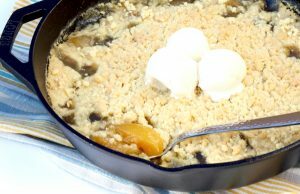 Go pull out that gorgeous Cast Iron Skillet… it’s time for a ridiculously delicious and oh-so EASY Skillet Apple Crisp Recipe! 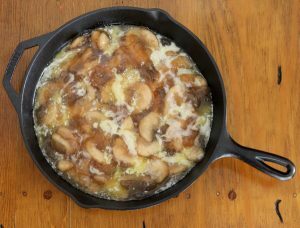 Making your peach cobbler in cast iron is such a brilliantly easy way to infuse even more flavor to this irresistible skillet peach crumble. 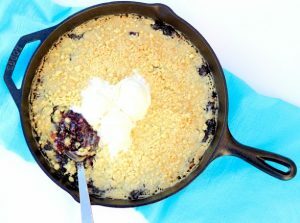 This Skillet Blueberry Crisp Recipe delivers the perfect balance of gooey blueberry deliciousness and the crispy cast-iron flavor! 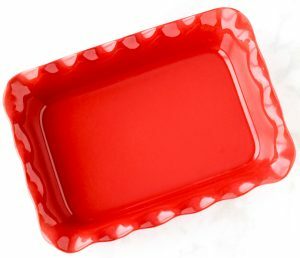 Need to throw a dessert together in a hurry? 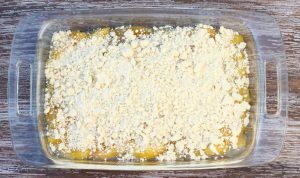 This Lemon Blueberry Crumble Recipe has just 3 ingredients! 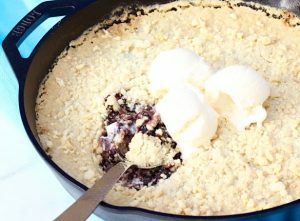 You just can’t go wrong with sweet and tangy blackberries topped with a crispy buttery crumble. 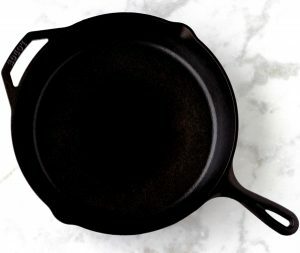 Plus, it’s only 4 Ingredients! Woohoo! 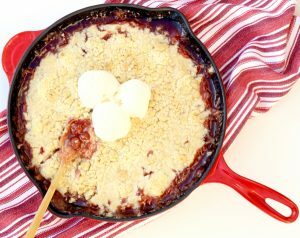 This Cherry Cheesecake Crisp is pure perfection when topped with some vanilla ice cream… perfect for holidays, weekends, or any day those dessert cravings hit.